With your phone handy while running, you can always listen to your favorite music while on the go, or record hard times. The safest way to bring your phone is to stop him in a running bracelet. 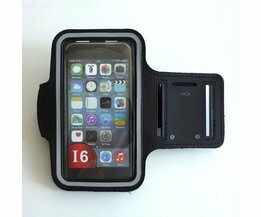 This running bracelet is ideal for your iPhone 6 or 6s and protects your phone while running. 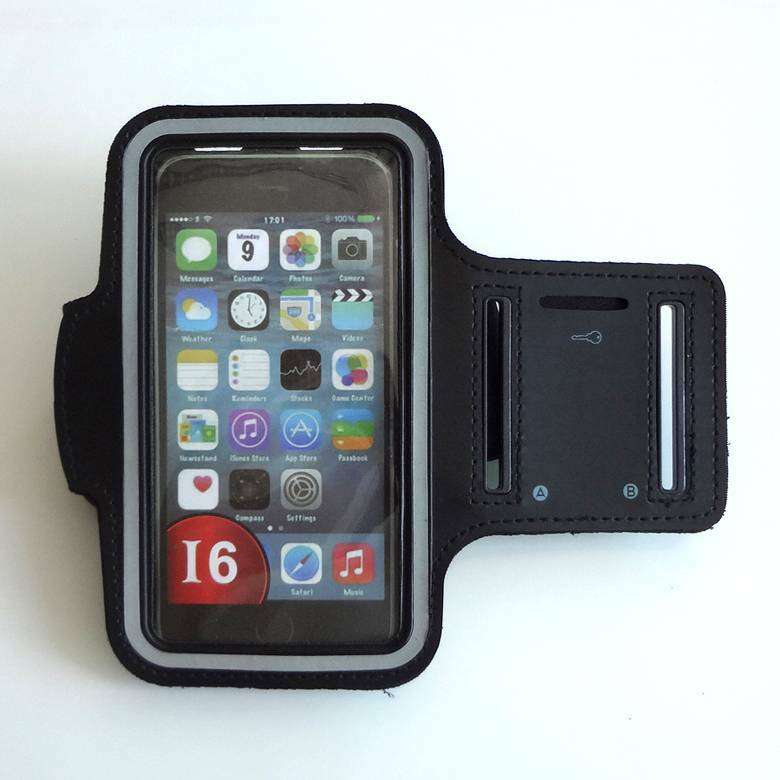 The running bracelet is very light and has an adjustable strap so you can wear it comfortably. 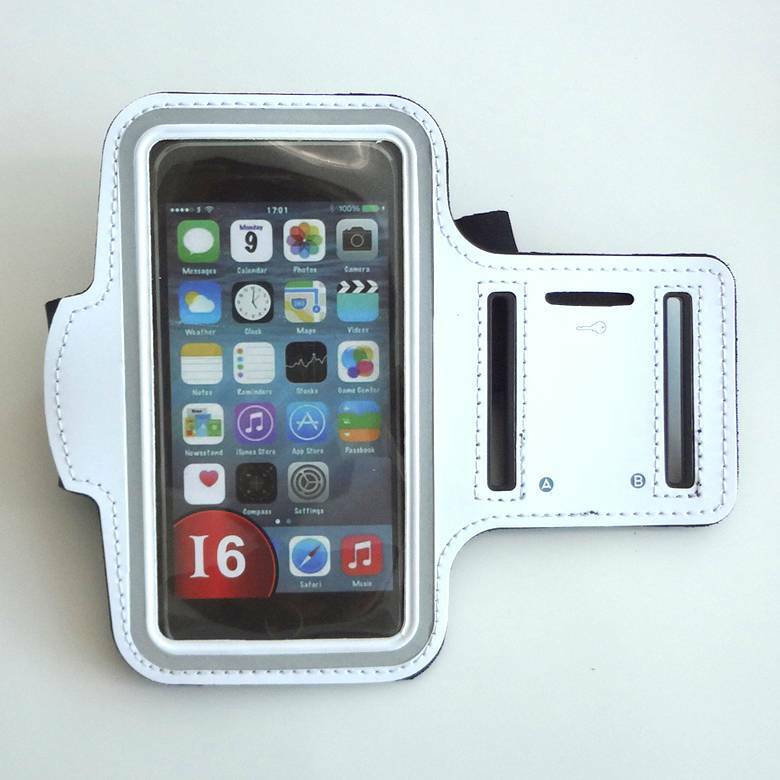 Due to the sporty design, the running bracelet fits well with your sportswear. It is available in black, white and pink. 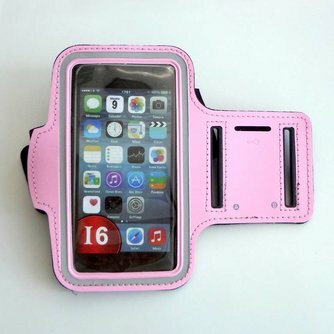 Suitable for: iPhone 6, iPhone 6s, phones <4.7 "